Three years ago I put together the most ambitious microphone test I have ever done (before or since). 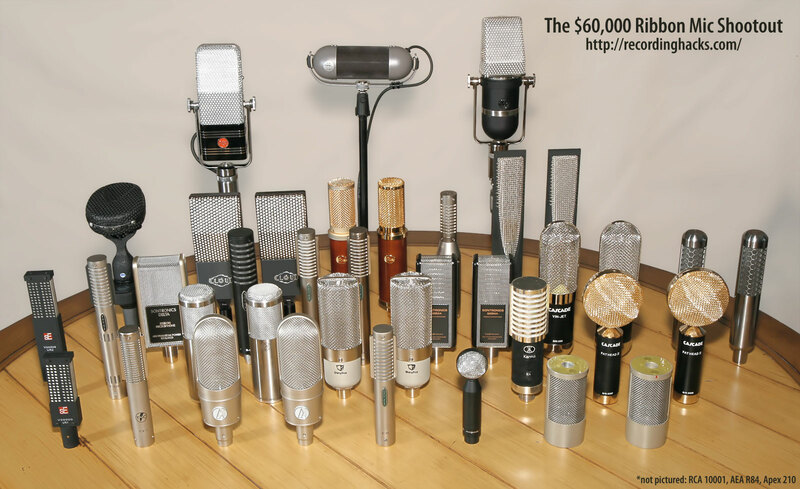 It was called the $60,000 Ribbon Mic Shootout, because the total value of the 30 mics we tested was over $60,000. 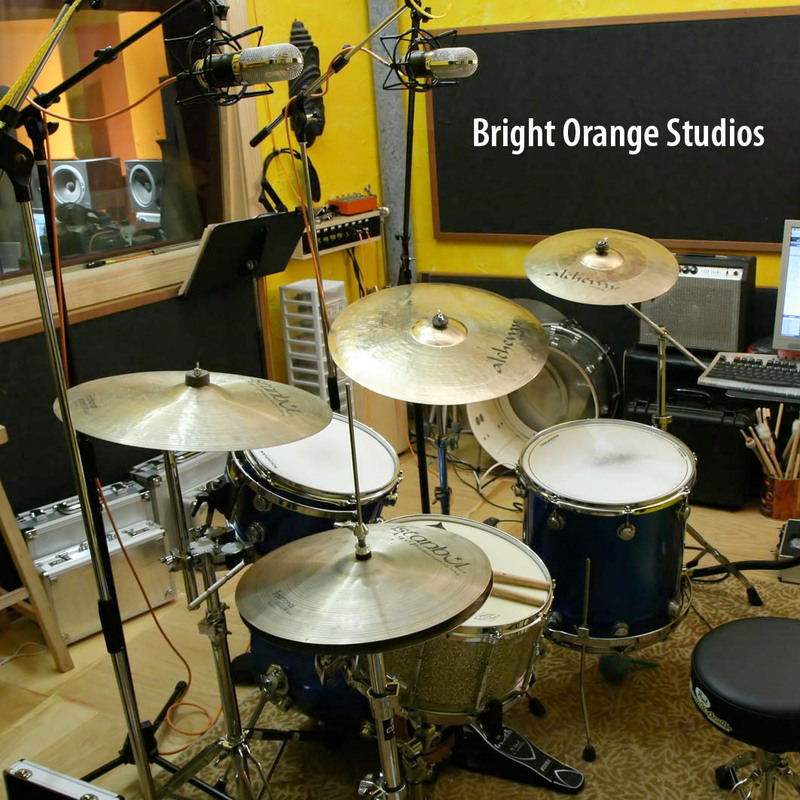 We had four engineers and five performers; we recorded saxophone, drum overheads, two guitar cabs, two acoustic guitars, and three character voices. I spent weeks writing up the seven-part series. But I never wrote the conclusion. Until now. We’re getting ready for a revised ribbon mic test, to showcase a couple ribbon mics you know and a couple you almost certainly don’t. First, though, I wanted to close up the giant review; even though it has been a couple years, there are a few things that need to be said. The giant $60,000 ribbon mic shootout would not have been possible without Randy Coppinger and Ryan Canestro. Both clocked an unhealthy number of hours to make this project happen. For their generousity and expertise, I am deeply grateful. After our big ribbon comparison, I drove around returning microphones. While at Audio Engineering Associates I had the opportunity to speak with Julian David about impedance. He explained that the transformer in a ribbon microphone interacts with the complex impedances of both the ribbon motor and preamplifier. Sure there are microphone preamplifiers with selectable impedance on the input, but how do you choose the proper value for a microphone with an impedance that changes as you use it? So I have a new, deeper appreciation for those top-shelf active ribbons. Their sonic signature was more tangible because of the consistency that the active electronics afford. I always love to learn something new. Tough call. I didn’t like much in this category for all-purpose recording. There were lots of one-trick ponies, so if you’re looking for different colors to expand the palette of your existing mic collection, there are plenty here. I thought enough of the Cascade VIN-JET to buy a pair. While they do have a lot of character, what separated them from the pack was a reasonable amount of detail on top, making them more likely to get used on a variety of different sources. For me, the AEA R84 is hard to beat. It sounded good or great on most everything. It takes EQ very well. I must admit my bias, having worked with one for several years. While there is a noticeable bass peak with this mic, it is gentle. As you move up in frequency there aren’t any holes or other sonic weirdness like some of the others. It tends to make things sound big and heavy, which isn’t always appropriate. I also find it gets an instant “vintage” quality without sacrificing the top end. I’m such a fan of the classic, well balanced 44. In my opinion there is no better mic for standup bass. The 10,001 and it’s new cousin the AEA KU4 were wonderful. I really enjoyed working with the Coles 4038 for the first time after hearing about it’s greatness for so many years. However, the biggest surprise for me was Samar Audio. I couldn’t believe how great they sounded. 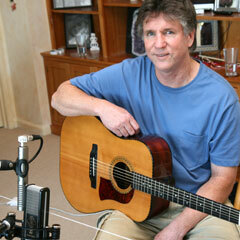 I’d be very happy to use the Samar Audio MF65 in a wide variety of recording situations. The lessons that I learned in this shootout were more about polar pattern and room reflections than about specific ribbon microphones. Before this experience, I was not aware how directional these microphones’ figure-of-8 polar pattern really is. They have a “laser-like” focus. Also, the idea of putting acoustic treatment behind the microphone (to emphasize the front side of the mic) was a breakthrough for me. This technique has made ribbons infinitely more useful to me in my work. This shootout has generated more talk about ribbon microphones in a few months than I ever expected to have over a lifetime. The bulk of the questions were about getting the best quality for the least money. In that case, some of the less expensive microphones with upgraded transformers are the best bang for the buck in my humble opinion. If you are not handy with a soldering iron, there are plenty of places out there that will do the modification for you. Here are my picks in the price points from low to high. Ribbons take EQ well. The raw acoustic guitar and drum overhead tracks from this series of sessions sound too dark and thick, across the board. But if I go into the session file and add a high shelf EQ, say +6dB (or more) above 6–8kHz, all the articulation and detail that I’m missing in the raw tracks comes right out. 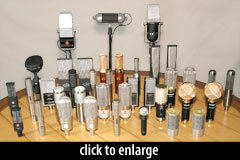 It is never harsh or hyped, as can happen with so many condenser mics, though. The simple takeaway is that you can EQ ribbons much more aggressively than condensers. Don’t be afraid to roll off the lows and boost the highs until you get the sound you’re looking for. Ribbons need clean gain. Passive ribbon mics have very low output levels, comparable to an SM57. But you can’t put a ribbon mic right on top of the instrument like you would a ’57, in many cases, because the ribbon’s strong proximity effect can create unwanted bass boost. Therefore you need a lot of ultra-clean preamp gain. If you like ribbon mics, invest in a decent preamp — check out the AEA RPQ, the True Systems P-Solo Ribbon, or pick up a Cloud Microphones Cloudlifter to convert your lower-fidelity pre into something suitable for low-output mics. Deep nulls! If you’re used to Cardioid condensers, you will be surprised at how little a Fig-8 ribbon picks up from off-axis. Ryan made this point in his notes as well, citing the “laser-like” polar pattern. The top, bottom, and sides of a fig-8 ribbon are null points. 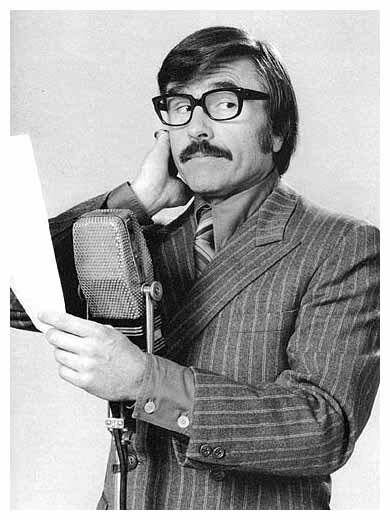 Yes, the mic “hears” what is in front and behind the element, but it hears very very little from above, below, and the sides. As a result, a ribbon mic will probably hear less of the room than you expect. Said another way, the front-of-mic pickup pattern in Figure-8 is much more narrow than a typical Cardioid condenser mic’s. I picked my favorite mics at a few different price points. The Cascade Microphones VIN-JET (with Lundahl transformer) was outstanding. It was the best all-around low-price ribbon mic in this exhaustive test. Cascade sells these complete for $399, including shockmount and metal flightcase. I recommend this microphone without hesitation. If you are shopping for your first ribbon mic, get this one. I preferred it to a number of pricier models. I had a lot of fun with the beyerdynamic M 130. This little mic managed to sound unique on just about every session. I can’t overstate what a joy that is. You can buy one of these and be certain that it will put a new color into your palette. The mic I most wanted to keep after the sessions was the Samar Audio Design MF65. On the sources where it shined, it shined in a way that few microphones ever do: it captured the space so beautifully that I felt like I was in the room with the instrument. Tracks recorded with the MF65 have a three-dimensional quality that I find magical. If you record music but don’t own any ribbon mics, you are missing something — a rewarding new world of sounds and techniques. I strongly recommend that you check out the sessions and notes within this exhaustive review (see the index below), and then do some shopping. 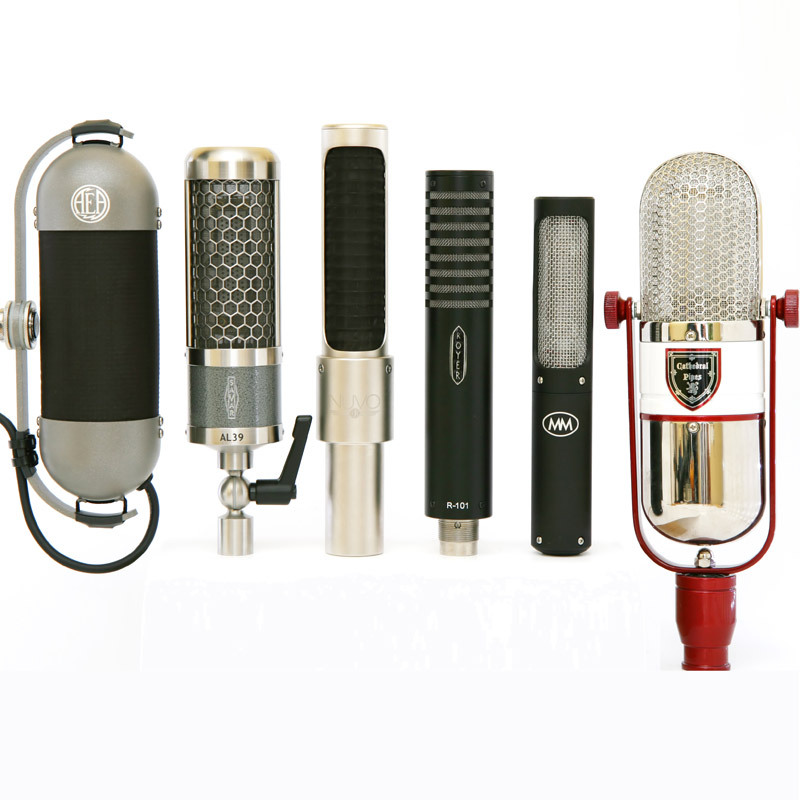 Any of the ribbon mics in Randy’s list above, or Ryan’s, or my own, would dramatically alter your approach to recording, and the sounds you capture. As mentioned above, we’re in the midst of a new ribbon roundup. It will have fewer microphones, but we will hear them on multiple sources. The first installation will be published by mid-June. Great, long, full of wonderful info. I love the VinJet. If I heard the MF65 I’m sure I would break my piggy bank and go into debt. Great info! Thanks to everybody who contributed. Is there any possibility to compare/describe also some of the vintage mics… RCA, WE… especially I’d like to know where the russian Oktava ML-17 sits in this kind of shootout. As Randy Coppinger said, “No, they’re trying to stabilize the impedance that a preamp will see. 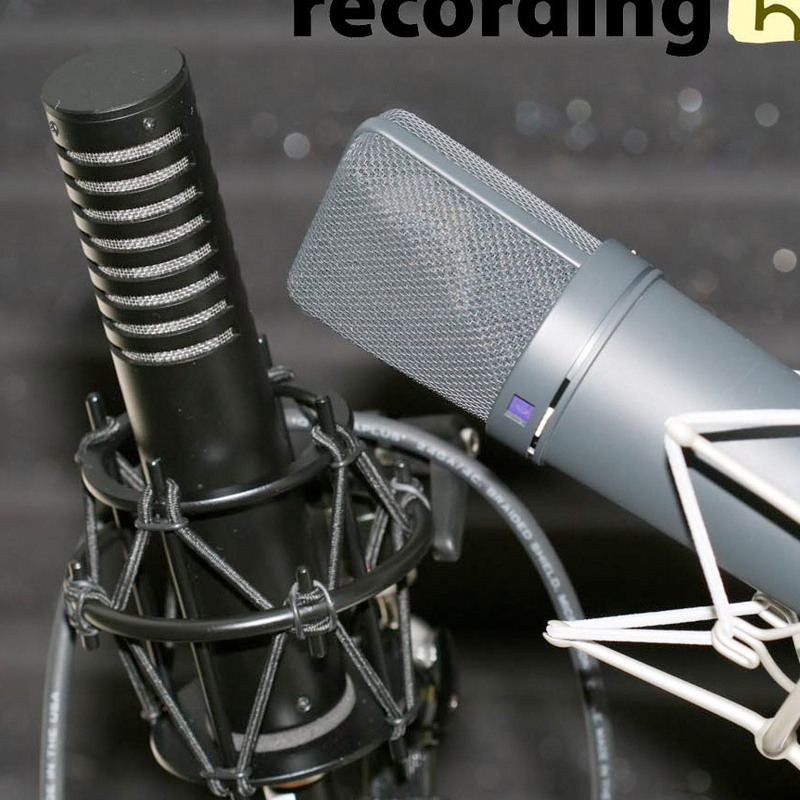 Simplifying a ribbon mic’s impedance does two things:….”. From an electronic engineering point of view this makes perfect sense. Transformers, particularly high ratio step-up transformers, are load sensitive. Lundahl’s website says of their LL1927A transformer “normally requires active output stage”. coles 4038 came out on top with 3 stars..handles the mid range the smoothest.